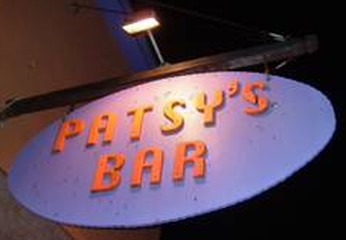 Welcome to Patsy's -We're Glad Y﻿o﻿u're﻿ Here﻿! Washburn's social scene. The business was purchased by the Englehards, Barb, and Wally in 2006. The interior was completely remodeled. The original bar was restored and a new kitchen added. You will find the staff to be professional and welcoming. Stop by and visit with the locals and catch up on all that is happening in the Chequamegon Bay area. We offer daily specials. ﻿Friday Fish Fry - Crisp and Fresh! Our fish couldn't be fresher if you caught it yourself! 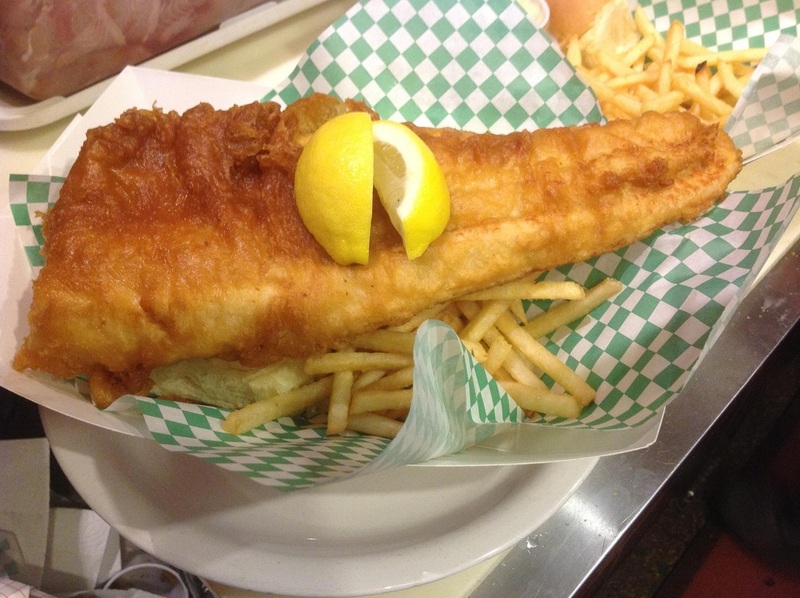 We feature deep fried Bodin Fisheries Lake Superior White Fish. Served with French fries, roll and homemade coleslaw & tarter. Our fish is deep fried in our secret light, tasty batter. You'll love it! The results are in! 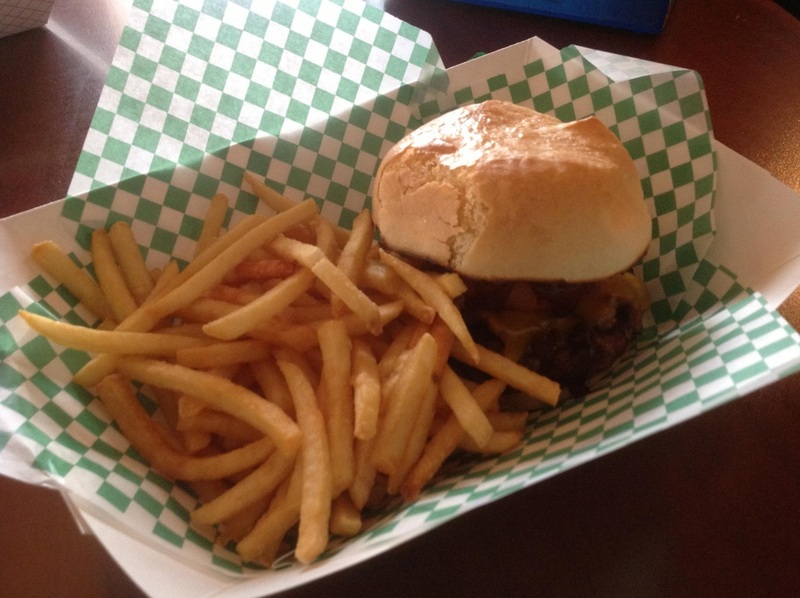 Patsy's Bar and Grill Burgers voted the Best in Bayfield County 2014 and 2017. The contest was sponsored by the Bayfield County Department of Tourism. Our six ounce hand-pattied burger creations are made fresh, never frozen! To see the list of other winners in the Best of Contest, click here. Our Daily Specials are posted on Facebook. Click here! Join us for one of our signature Mason Jar Bloody Mary's.